Crestmont has always been a great school that feels more like a family. I feel honored to serve this school and community as principal. I look forward to building on academic excellence and continuing to grow and learn to make Crestmont the best place we can for students. If you have any questions or need more information, please contact us at (916) 771-1750. 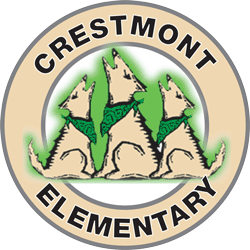 Young Rembrandts, IntelliBricks & more will be at Crestmont this year.